Many people were caught by surprise when Emad Burnat's documentary '5 Broken Cameras' was nominated for Best Documentary at tonight's Oscar Ceremony. Few, however, were surprised that it did not win--taking comfort instead in the fact that the film was nominated at all. 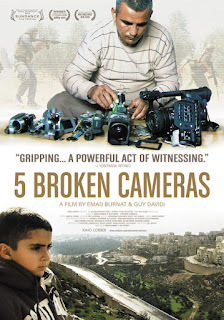 The first-ever Palestinian film to be nominated for best Documentary Feature, the critically-acclaimed 5 BROKEN CAMERAS is a deeply personal, first-hand account of life and non-violent resistance in Bil’in, a West Bank village surrounded by Israeli settlements. 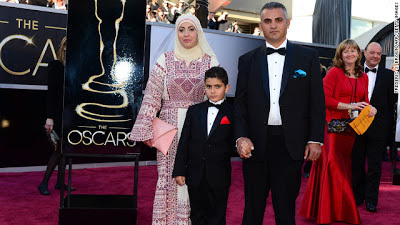 Shot by Palestinian farmer Emad Burnat, who bought his first camera in 2005 to record the birth of his youngest son, Gibreel, the film was co-directed by Burnat and Guy Davidi, an Israeli filmmaker. Structured in chapters around the destruction of each one of Burnat’s cameras, the filmmakers’ collaboration follows one family’s evolution over five years of village upheaval. 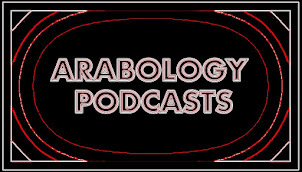 As the years pass in front of the camera, we witness Gibreel grow from a newborn baby into a young boy who observes the world unfolding around him with the astute powers of perception that only children possess. Burnat watches from behind the lens as olive trees are bulldozed, protests intensify and lives are lost in this cinematic diary and unparalleled record of life in the West Bank. 5 BROKEN CAMERAS is a Palestinian-Israeli-French co-production. A Kino Lorber Release. 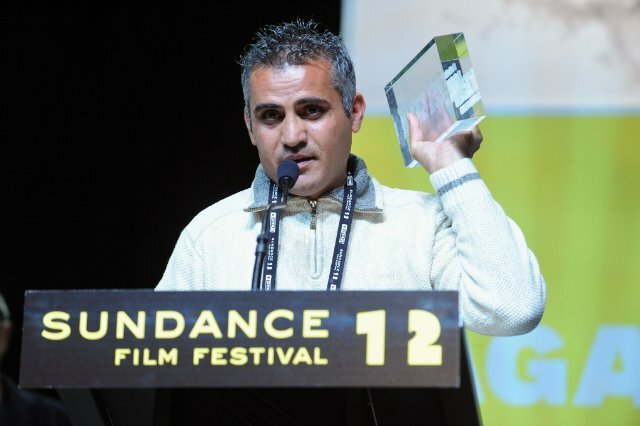 Director Emad Burnat is a Palestinian freelance cameraman and photographer with experience filming for Al-Jazeera and Palestinian Television. He has contributed to several documentaries, including Bil’in My Love, Palestine Kids, Open Close, and Interrupted Streams.